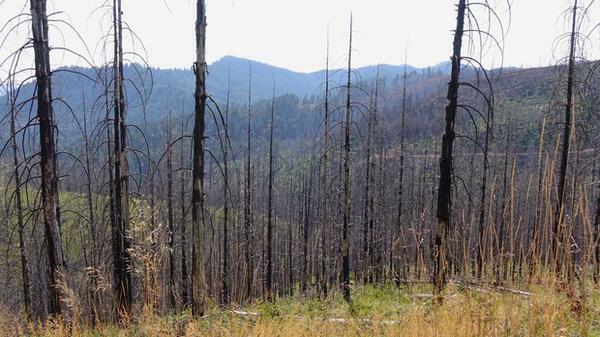 Trees severely burned during the Douglas Complex fire near Glendale, OR. 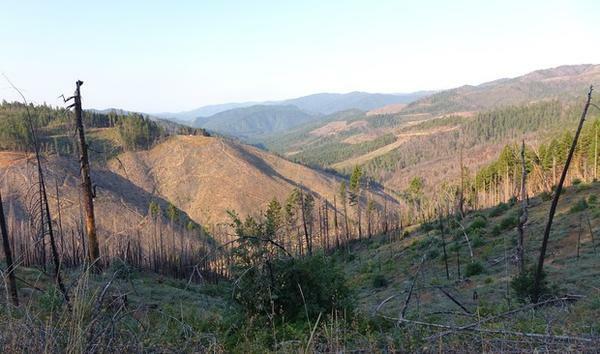 O&C Lands "checkerboard" in southwest Oregon four years after the Douglas Complex Fire. It arrived at 3 a.m on July 26, 2013. Dennis Sifford remembers details like this. 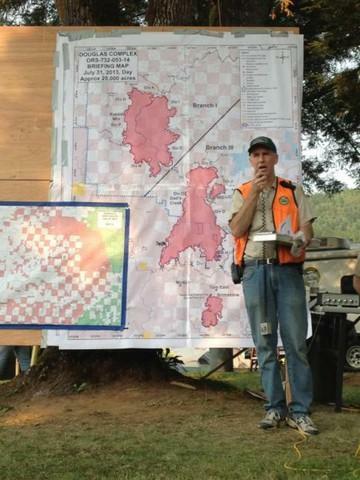 They marked the beginning of his final shift as an incident commander on a wildfire. The storm touched down in mountainous terrain just north of the town of Glendale, Oregon. 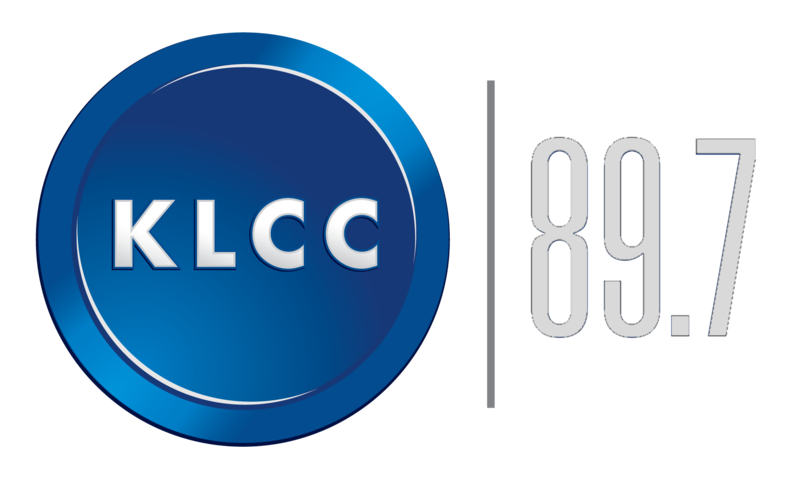 More than 80 fires started. Twelve hours later Sifford got the call. He would lead the 3,000 people needed to fight what would be known as the Douglas Complex. Sifford would retire afterwards, bringing an end to a long career in wildland firefighting. The Douglas Complex would eventually cover close to 50,000 acres — two large, ashy smudges on a landscape referred to as “the checkerboard” — because forest ownership alternates every square mile. “Pretty much the fire area was evenly split between Bureau of Land Management land and private commercial timber lands,” Sifford said. Fast forward five years and the scar of the Douglas Complex is at the center of new research looking at what causes some wildfires to creep along at low intensity and others to rip through the forest, scorching everything in its path. “The perception for a long time has been that high-biomass forests will burn more severely,” said Harold Zald, forestry researcher at Humboldt State University in Northern California. Zald is author of a new paper published in the journal Ecological Applications. “Each individual fire tells its own story. So a lot of these individual fires you’re going to find different factors in that moment … that are really more about the story of that fire,” she said. Zald acknowledges this. He said he probably wouldn’t support extrapolating these findings to the Rockies or even northeast Oregon. But he says parts of the analysis should stand up across different landscapes and regions. “Plantation forestry, due to both the tree ages and the homogenization of fuel … making things simpler. It’s easier for things to burn in a simpler pile of fuel. I think that basic finding holds,” Zald said. Study co-author Chris Dunn of Oregon State University says federal forests (BLM- or Forest Service-managed) still burn severely. And the exclusion of fire in the 20th century likely means the wildfires across public lands are burning hotter than they did historically. 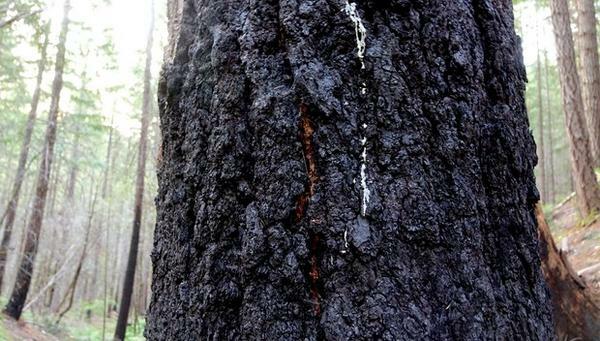 But he said tree plantations on commercial timberland play a larger role in severe wildfire than is often acknowledged. Whether that means paying a greater share to help fight fire or changing how logging is done to reduce risk or something else entirely, what “responsibility” means here is not a question scientists will answer. That will be up to communities, businesses and policy makers to decide how to deal with the increasing threat of severe wildfire going forward.